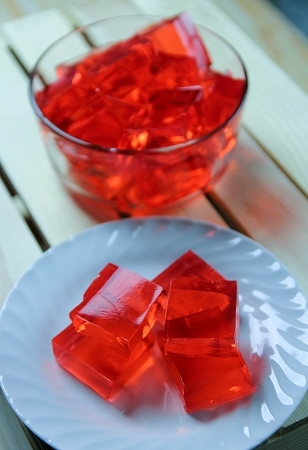 With our Strawberry Gelatin mixes, you can enjoy the sweet taste of strawberries without the sugar! Easy to make—just stir in boiling water, pour into servers and refrigerate. 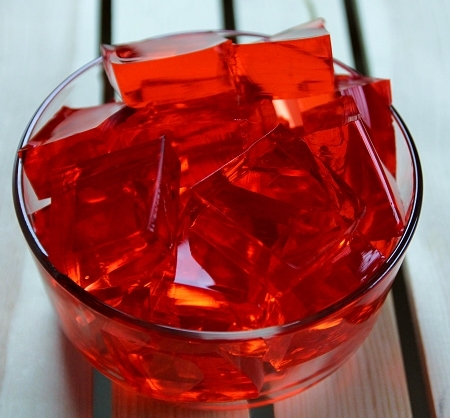 Gelatin, Adipic Acid, Strawberry Flavor, Sodium Citrate, Fumaric Acid, Acesulfame Potassium, Sucralose, FD&C Red #40.